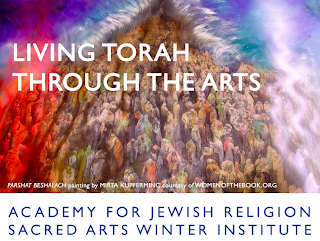 The Academy of Jewish Religion in Yonkers, NY is hosting an arts conference January 5-9, 2014. Half-day conference Sunday, January 5. Four-day institute January 6-9. 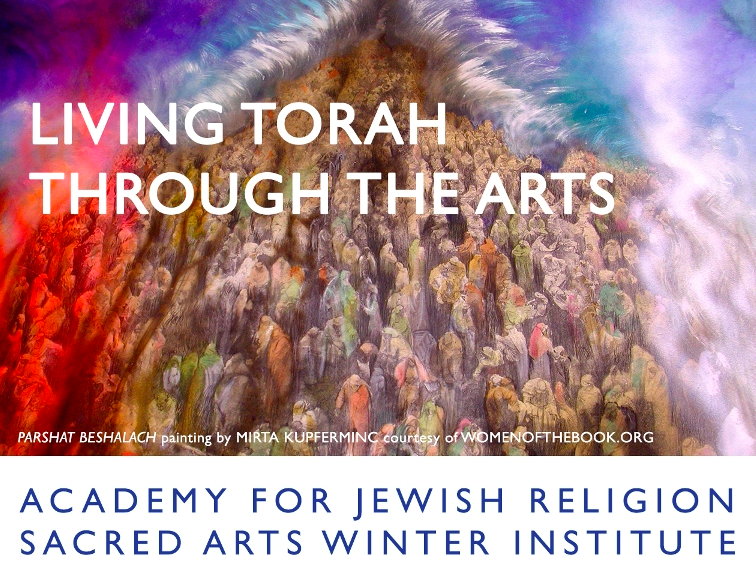 Topic include Images as "Angels: Making images as a means of understanding text", "Writing black fire: Creative writing as close reading of biblical text." More info here.